Whose celebrity wedding should you have? From a glamorous black tie affair, to a low key family party or even a beach wedding – take our quiz to find out whose celebrity wedding you should have! You are 9 questions away from finding out whose celebrity wedding you are most suited to! Take our fun quiz below. 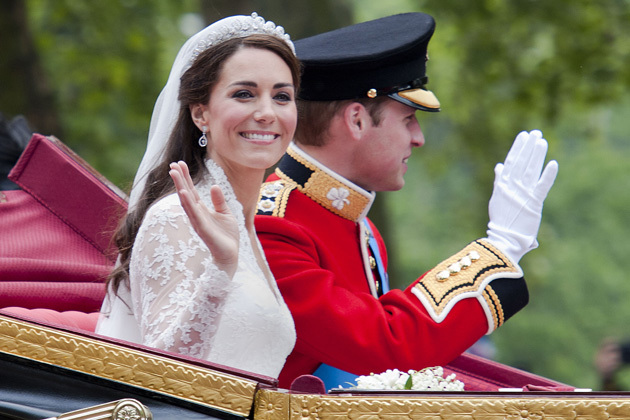 From the Duke and Duchess of Cambridge’s lavish wedding watched by the whole world, to Victoria and David Beckham’s fantastic 90s day and Mark and Michelle Keegan’s traditional wedding, these are the best most memorable celebrity weddings! Which one will you get?